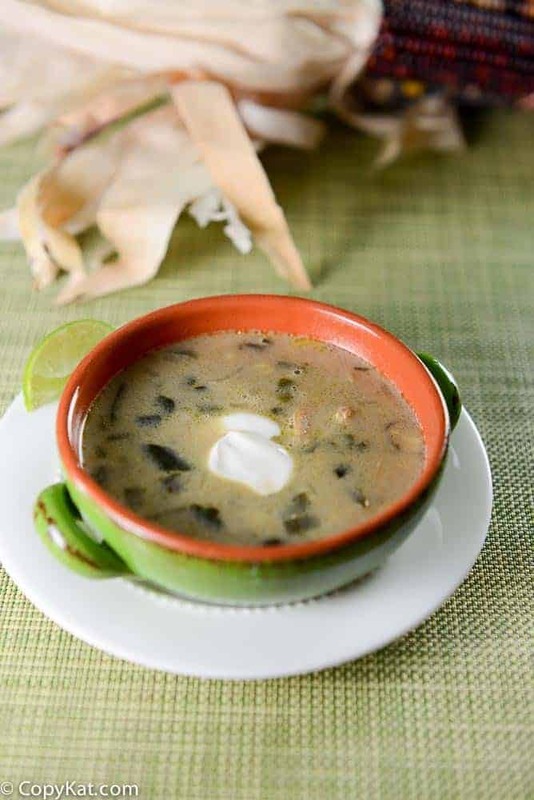 Fire-roasted poblano pepper and corn chowder is a wonderful soup to make. While this is slightly spicy, I find it a good way to warm up on cool fall day. You can roast your peppers on the grill by simply washing them off and laying on a hot grill until the outer skin blisters and blackens, flip the peppers over and allow the other side of the pepper to blacken. Remove the peppers once the skin turns black and let them cool enough to handle. 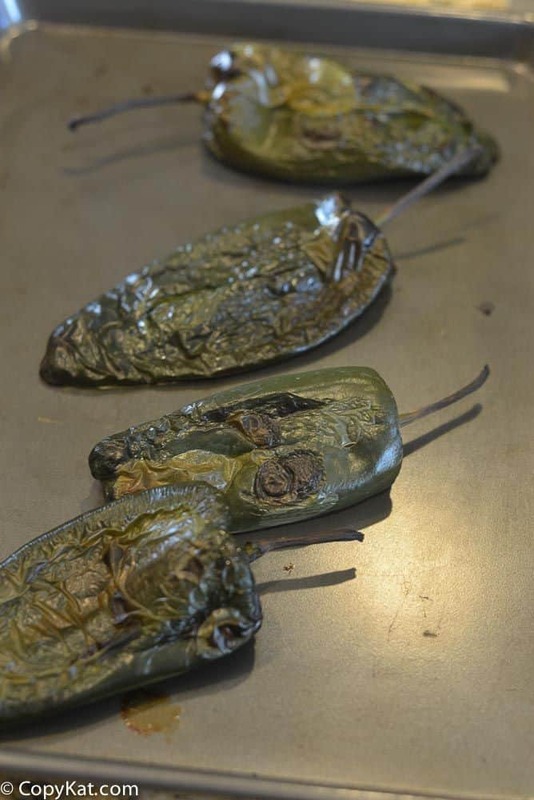 Once the peppers have cooled to the touch they are ready to remove the outer skin from the peppers. If you don’t want to break out the grill, you can use the broiler in your oven. I simply roast the peppers on high until the skin blackens, and then I flip them over and allow the other side of the pepper to blacken. Remove the outer skin when they have cooled. This soup is very easy to put together; we are going to use poblano peppers, frozen sweet corn, onions, and Swanson’s New Cream Starter. 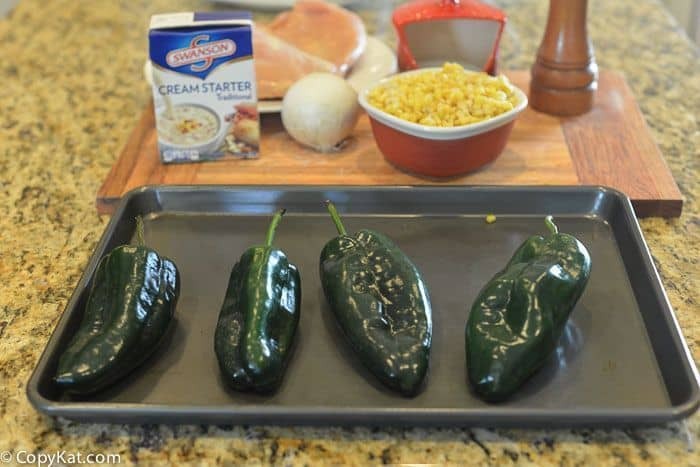 The cream starter will help us put together a flavorful soup in a pepper of no time. 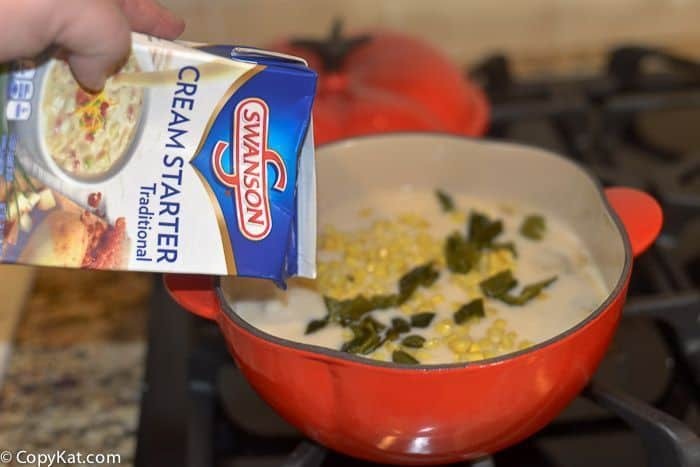 I like Swanson’s New Cream Starter because it is full of flavor, and it makes my soup taste like it has been cooking for a long time. Fire-Roasted Poblano Pepper and Corn Chowder is the perfect soup for fall. Slice chicken breast into thin medallions, season chicken with 1/2 teaspoon salt and 1/4 teaspoon black pepper. Heat 1 tablespoon vegetable oil in a skillet over medium heat. When the skillet is hot add chicken medallions to the soup, lay chicken out evenly in the pan. Cook chicken through flipping over once the bottom is cooked through.Roast poblano pepper on a grill or under the broiler. Wash pepper and dry. Lay pepper on the grill on high and cook until the skin has blackened, turn pepper over and allow the skin of the pepper to blacken. Remove the pepper from heat, and when the pepper has cool remove the skin, and chop pepper. In a small stock pot add 1 tablespoon vegetable oil. Sauté chopped onions in stockpot until they are translucent. Add salt to the cooking onions, and when they are clear add chopped garlic. Add chicken stock and frozen corn to the stockpot. Cook corn and the stock for until the corn has been heated through. Add cooked chicken, chopped poblano peppers, cumin, stir through. Add Swanson Cream Starter™ to the soup, and heat through. Serve immediately. This soup was the best! It has to be Seafood Gumbo!!! I love a good seafood gumbo!